Let's face it. We are not defined by our culture, language, ethnicity, race, hometown or even what team we join in Pokemon Go. We are defined by how we make our coffee. From simple pot and stove to the $6,000 Jura Giga 5 Coffee Center (but only $4,800 with a 20% off Bed, Bath and Beyond coupon), there are many, many ways to brew delicious java. The history of this beverage goes back at least a thousand years. The legend goes that a goat herder in Ethiopia in the 10th century found his goats nibbling berries off of a strange tree, which caused them to be so energetic that they wouldn't sleep. Perplexed, the goat herder gave some of these berries to the local monastery for study. Experimenting with them, the monks eventually devised a hot drink that kept them awake during the long hours of evening prayer. 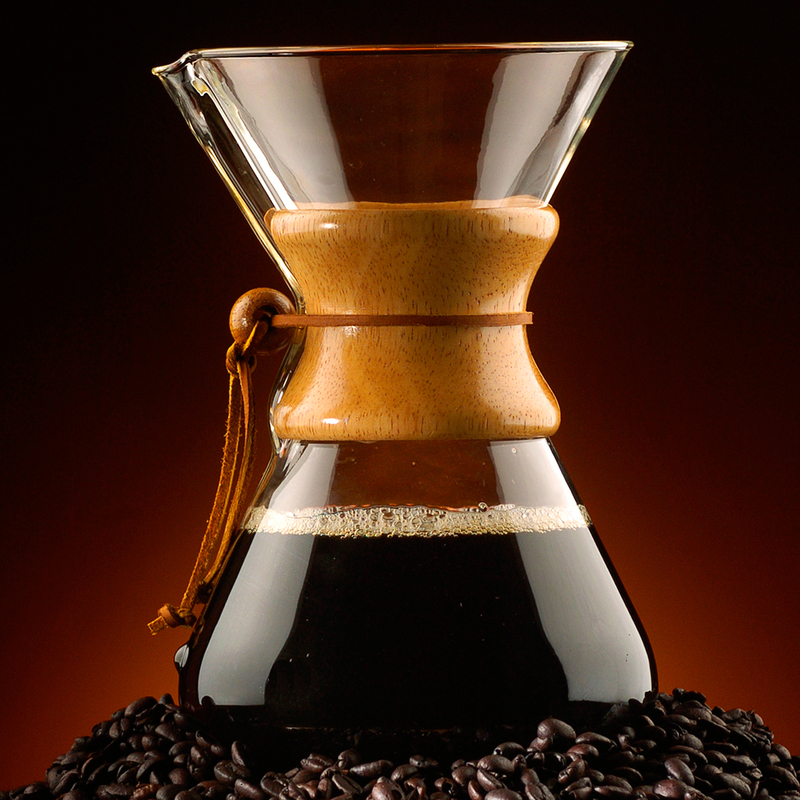 For hundreds of years, coffee was a secret only known to Africa and Asia. In the 17th century, however, trade brought the beans (the seeds of the berry from the Coffea plant) to Europe, the Caribbean, South America and, soon, North America. Coffee began its American dominance in 1773, when it became a patriotic duty to drink a cup of joe rather than the English-taxed tea. 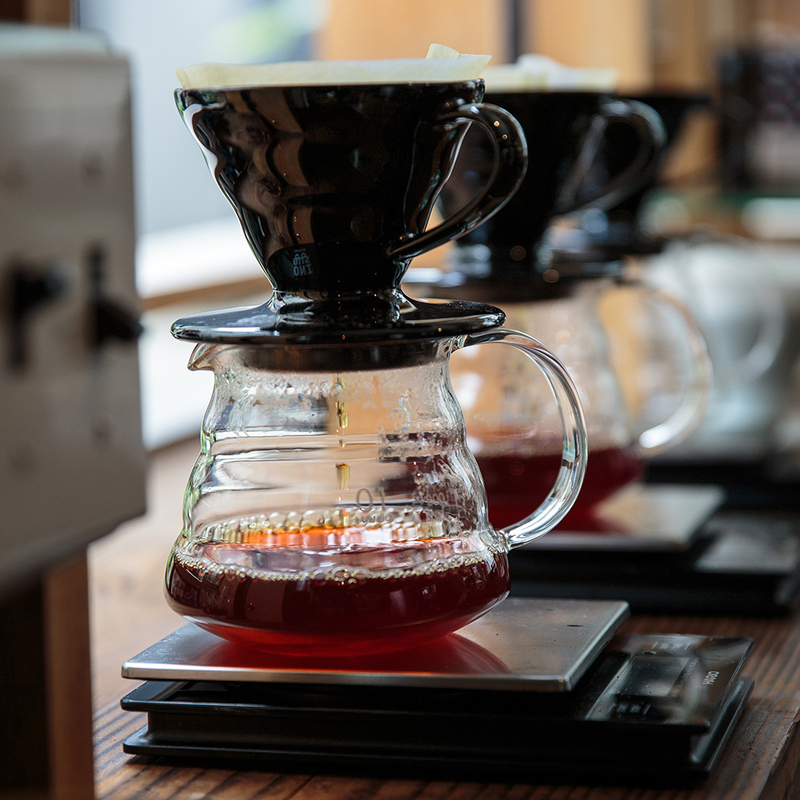 Through the years, the pursuit of making coffee has led to the discovery of many different brewing methods. Here's the quick histories behind the invention of some of the most popular methods. Despite its French name, Italian Attilio Callimani deserves some credit for popularizing this simple coffee-making method and device. In 1929, the Milan-based designer filed a patent for an "Apparatus for preparing infusions, particularly for preparing coffee." After numerous improvements and patents, it's his name that usually comes up as the inventor. However, the patent was based on 19th century French coffee houses' method of making java with a plunger and metal vessel. According to William Ukers' 1922 book "All About Coffee," the technique dates backs as far back as the early 19th century. In fact, there's evidence that the first patent for a similar device came from a Parisian metal smith and merchant in 1852 for "the filtering of coffee by means of a piston." 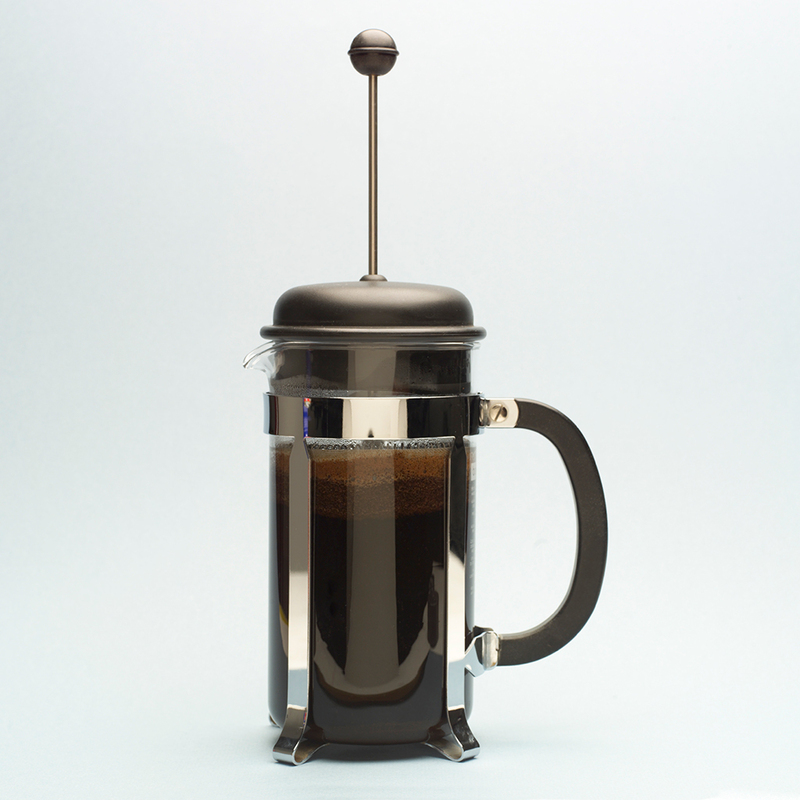 As described by the patent, it worked "by lowering the piston, filtered coffee is obtained above it, perfectly clear." As with most inventions, the process of making coffee using filters (known as "drip brewing" or "filtered coffee) was born out of necessity. The story goes that German housewife and mother Melitta Bentz didn't have time to scrape coffee grounds out of the bottom pot every morning and couldn't afford new cloth filters every day. So, using her son's school notebook paper, she invented a new, simpler and less expensive way of making coffee. Bentz's method was rather ingenious. First, she punched holes in her brass pot and, then, she covered it with notebook paper. Finally, laying it on top of a coffee mug, she poured coffee grounds and hot water over it. The result was relatively well-filtered coffee that was easy to clean and, since the filter was readily available paper, it was inherently disposable. Bentz patented her invention in 1908 and started her own coffee company, which is still around today. Really more of a designer than a chemist, Schlumbohm named his coffee maker Chemex due to the glass beaker that looks more like it belongs in a science experiment than making coffee. Schlumbohm lifestyle was also sleek - he was known as socialite and a big spender, who liked to cruise around Manhattan in a personalized Cadillac featuring a Chemex-shaped hood ornament. Surprisingly, the invention of instant coffee predates every other method here. According to the Oxford Companion to American Food and Drink, in 1771 a British patent was awarded to a fellow named John Dring for a "coffee compound." It's unclear how popular this was or even how he made it. While the drum method (when brewed coffee is boiled down to crystals) wasn't really used until the early 20th century, there were constant attempts to make coffee instant. One particularly interesting example was during the Civil War with the army hoping to cut down time spent by soldiers roasting and grinding beans for coffee. Concocting a concentrated thick glop instant drink the army appetizingly called "essence of coffee," all it needed was hot water. Needless to say, it never really caught on. 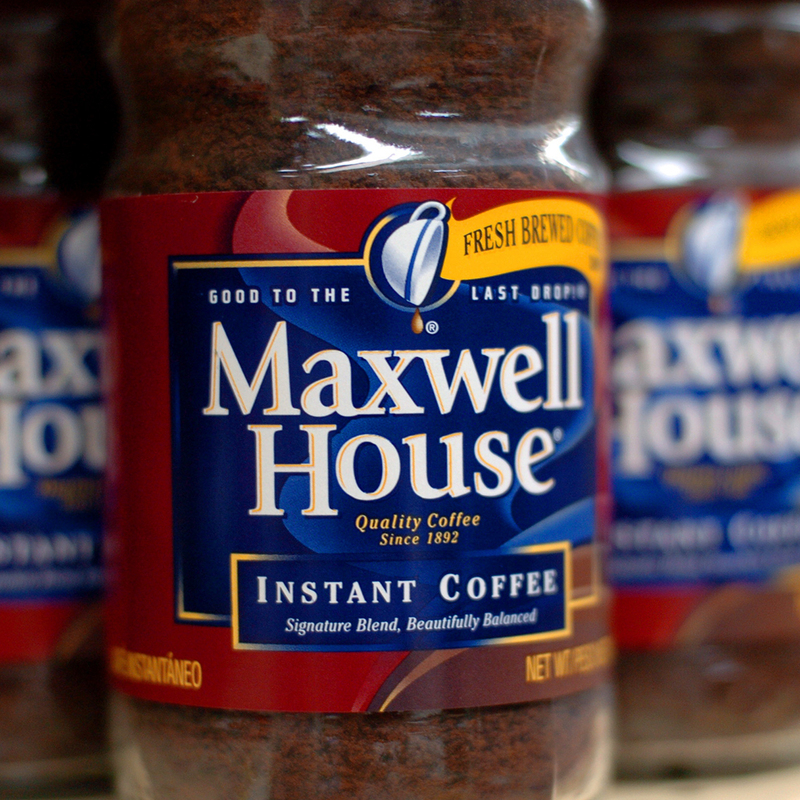 It took until 1910 when the George Washington (the Belgian inventor, not the President) patented his own version of the drum method and became the first person to mass produce instant coffee. During World War I, he sold his product - "G. Washington's Refined Coffee" - to the United States army for use by soldiers during World War I. While the automatic drip coffee maker was the next step in a long evolution of attempts to make better coffee, faster and more conveniently, the year 1972 is a clear demarcation in coffee history. 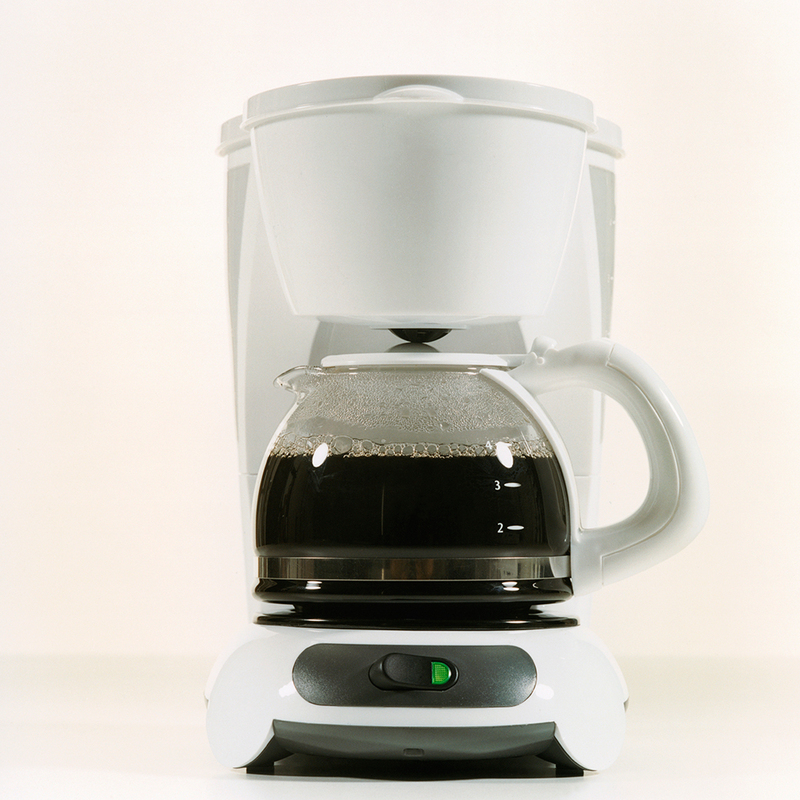 That's when Mr. Coffee debuted the first in-home automatic-drip brewer. While automatic drips had existed for commercial use since at least 1963 (like the local diner's Bunn-O-Matic), Mr. Coffee became the first available for use by weary eyed work goers from their house. It was so popular that just three years later, in 1974, half of the ten million coffee makers sold in the US were automatic, most of which were Mr. Coffee. The origin story is that in the late 1960s, with the percolator dominating the coffee scene, two Clevelanders named Sam Glazer and Vincent Marotta came up with an idea for a compact coffee maker that didn't burn the beans. It was an instant success, thanks in part to baseball legend Joe DiMaggio, who was the company's long time spokesmen. Mr. Coffee still makes machines today and actually held 50 percent of the automatic coffee market share into the 1980s.